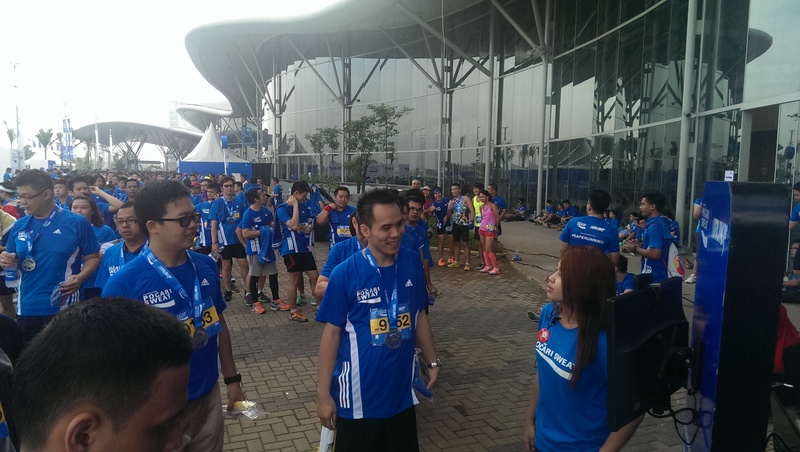 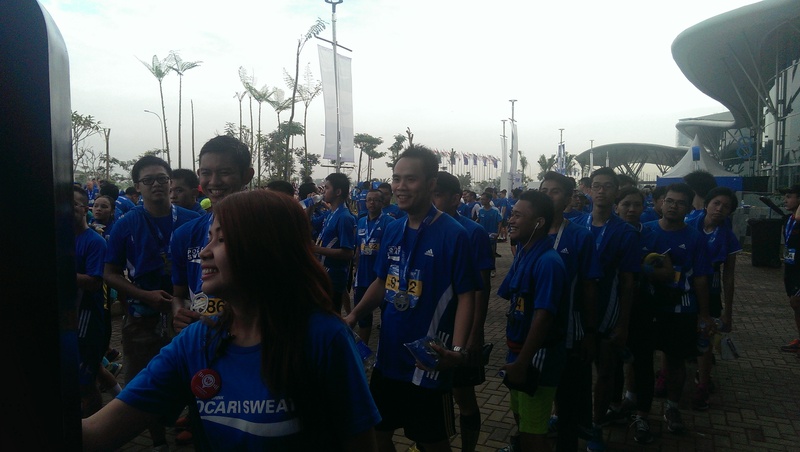 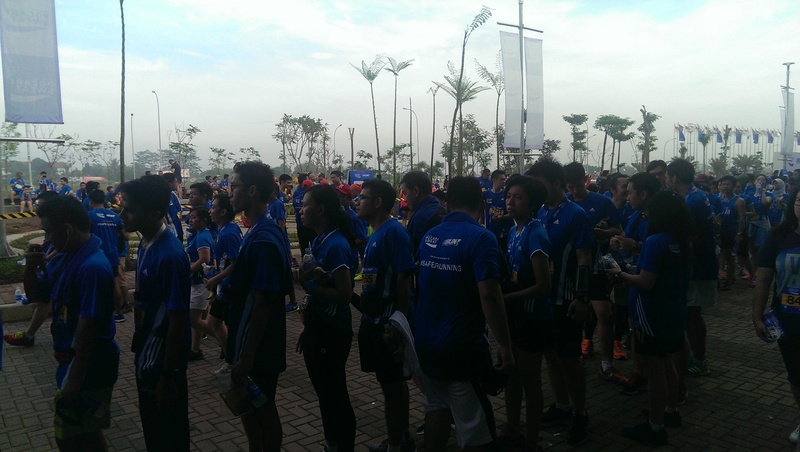 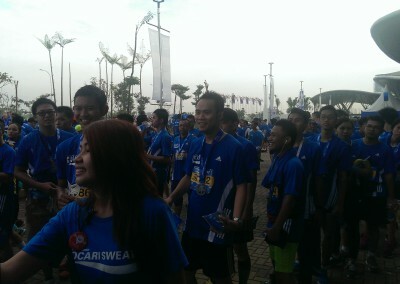 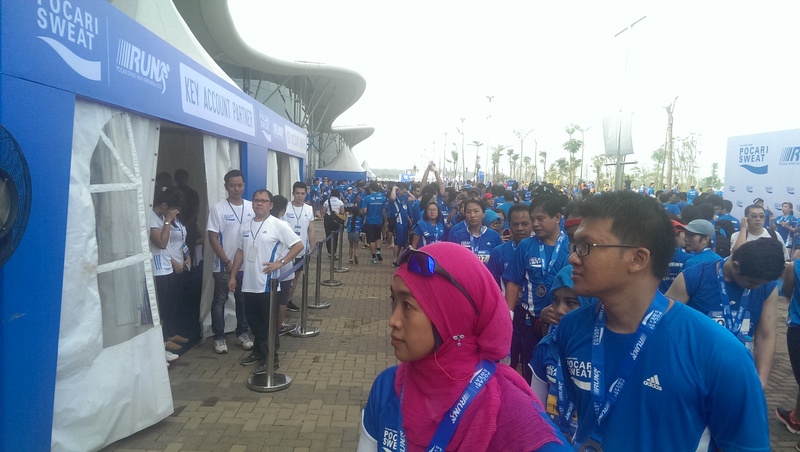 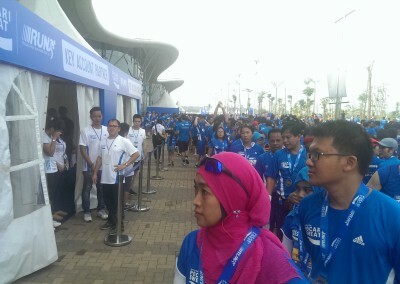 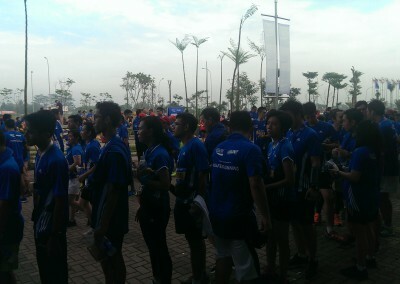 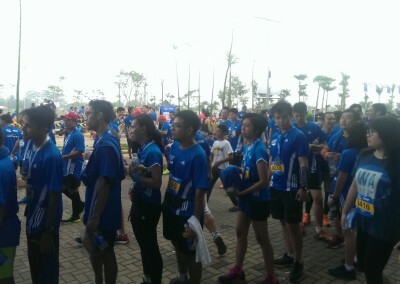 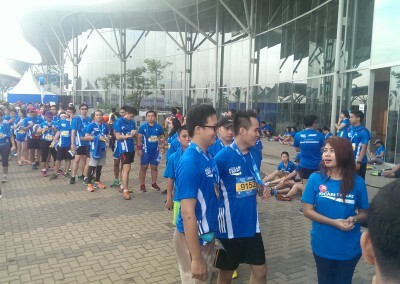 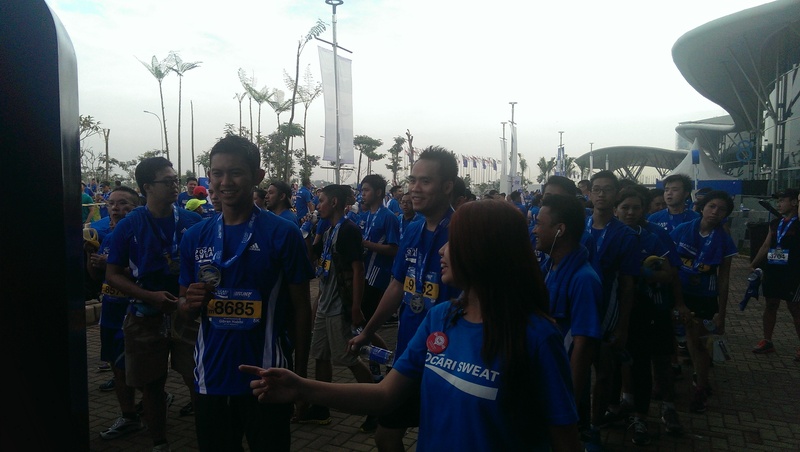 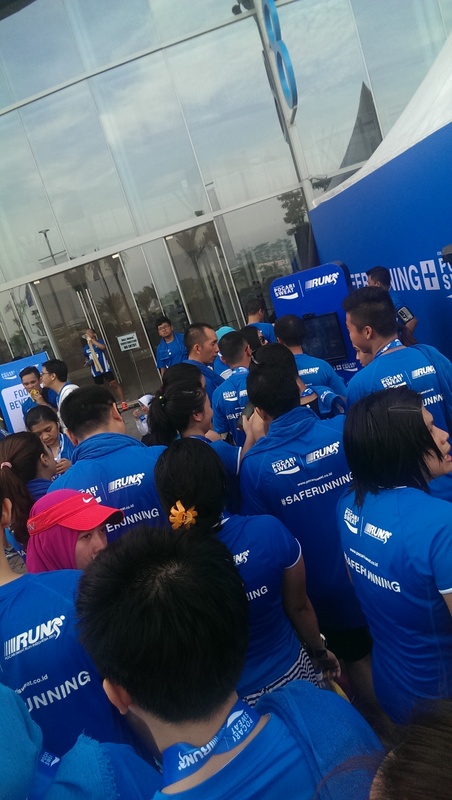 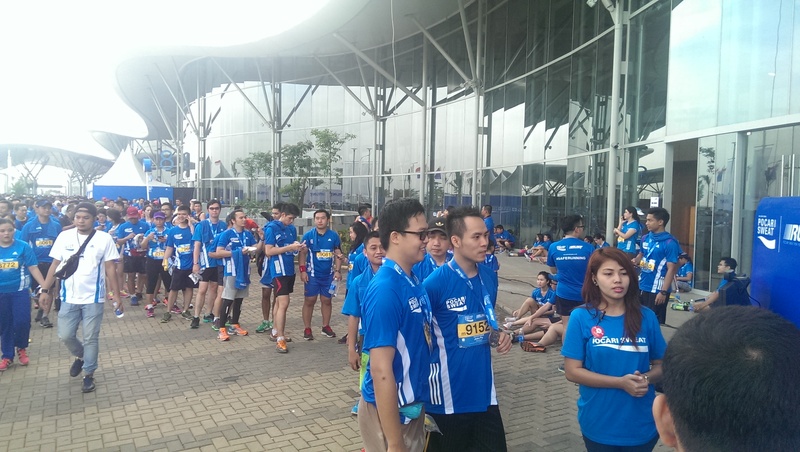 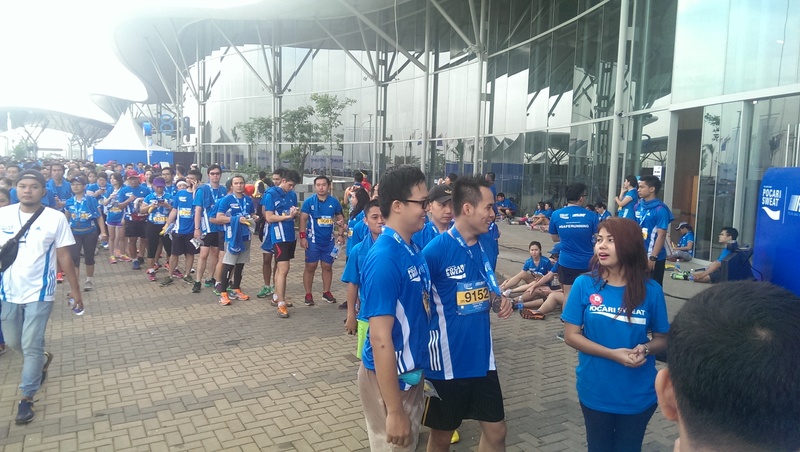 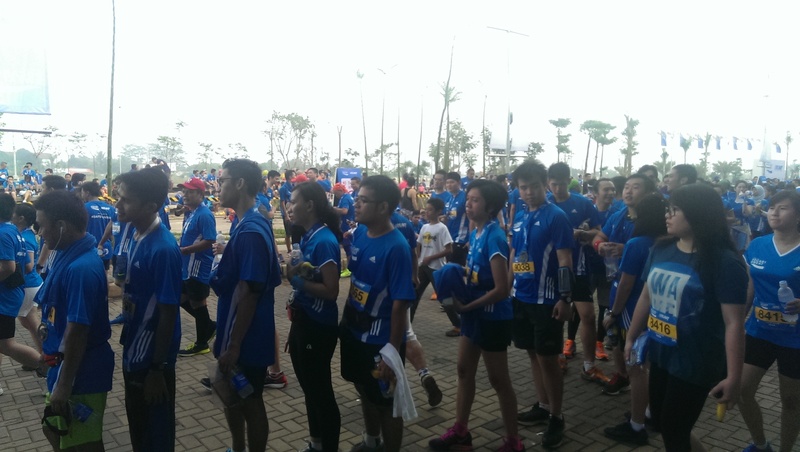 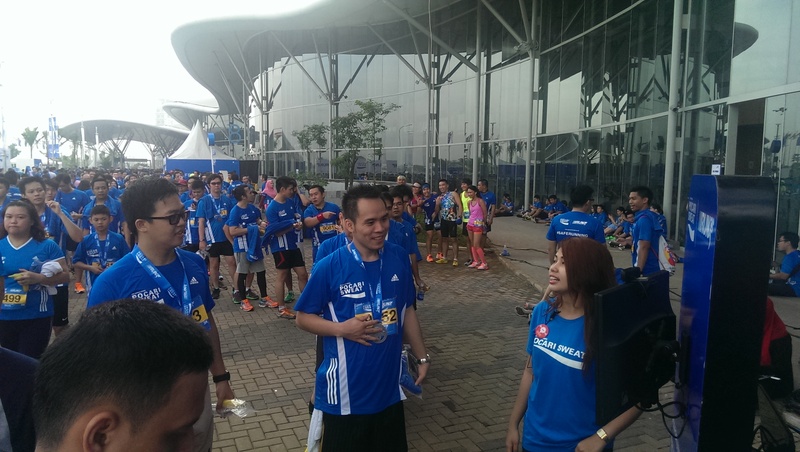 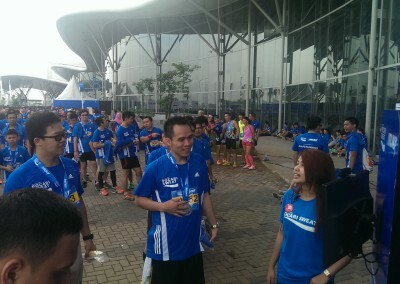 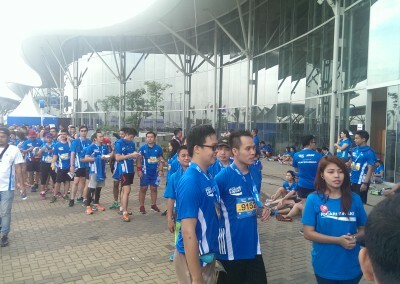 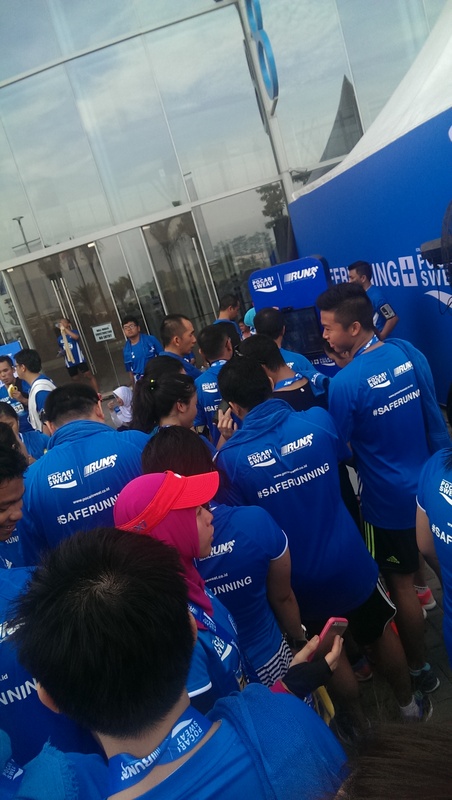 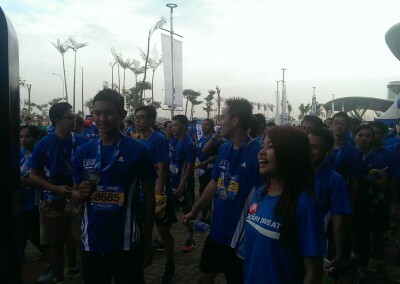 This year’s Pocari Sweat Run was held at ICE BSD, a relatively new exhibition hall in a newly opened area at Bumi Serpong Damai. 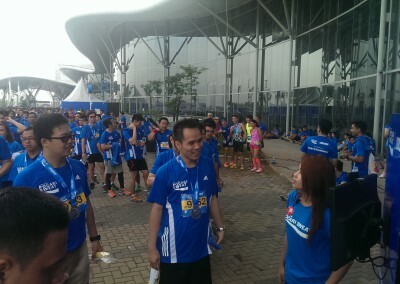 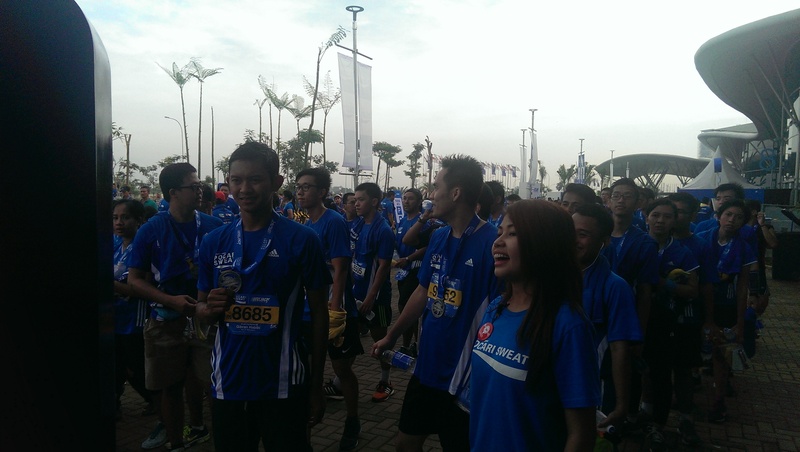 This time, the track took them around the BSD area, consisting of tracks for 5K and 10K runners. 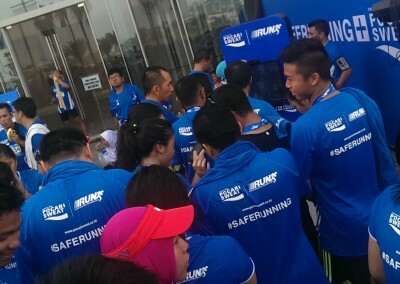 Even after running, participants were eager to take their pictures at the photobooths! 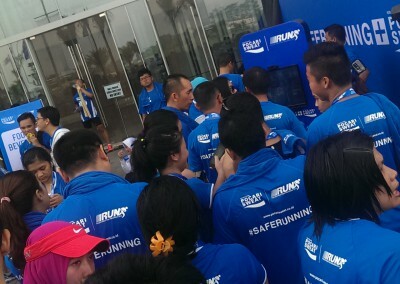 If they had already registered for photobooth activities at the RPC, they could simply input their phone number on the photobooth’s touchscreen, and snap away.